A guide to marksman heroes in Arena of Valor, their role in each stage of the game, and a brief description of several marksman heroes in the game. 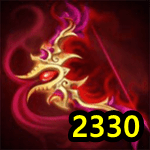 Marksmen have the highest DPS among the hero classes and have one of the most important roles on the team. On the other hand, marksman heroes can’t withstand damage, their high attack coming at a cost to their defense. Marksmen can be the most difficult heroes to use properly as they are usually first priority targets. However, they also have the potential to kill everyone on their enemies’ team alone. 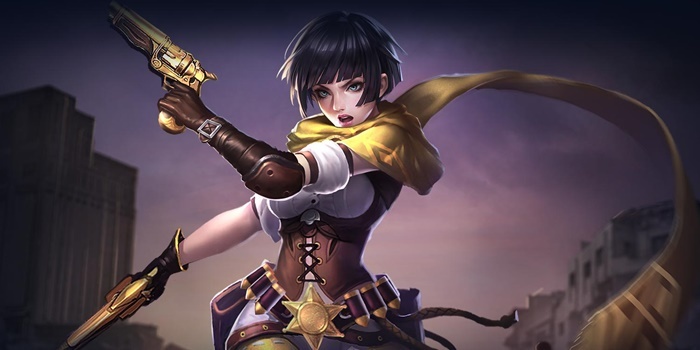 Violet is currently one of the best marksmen in AoV. Unless banned, it’s difficult to find a high ranked match without someone using her. Unlike other marksman heroes, Violet can move while using her abilities, which greatly increases her chance of survival when targeted. She can also attack towers without having to go into their attack range by using her Tactical Fire ability. View Violet’s stats and abilities here. Slimz is another marksman with high mobility. His first ability has a very long range and will stun whatever enemy it hits. This makes him well suited for surprising enemies with ambushes. View Slimz’s stats and abilities here and learn how to play him here. 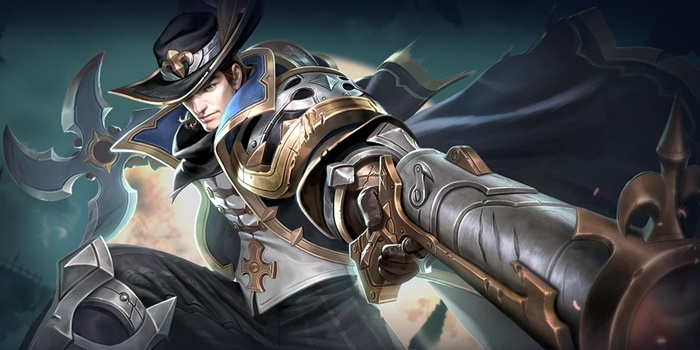 Despite being the first hero anyone uses in Arena of Valor, Valhein is one of the more technical marksmen in the game. Valhein can cancel his normal attacks by using an ability, and as a result, can make combos that deal massive damage. View Valhein’s stats and abilities here and learn how to play him here. 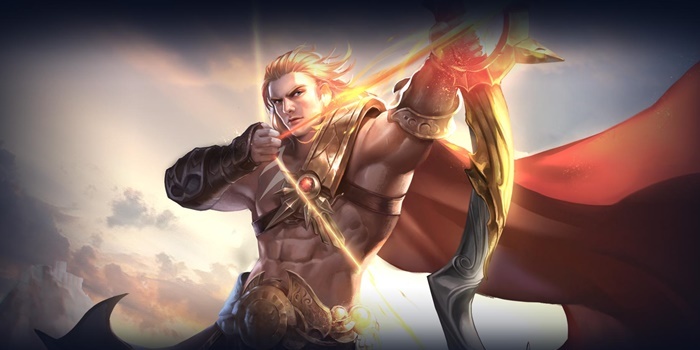 Yorn is a hero that can be obtained for free through Road to Glory. He doesn’t have any mobility abilities or strong stuns, which makes him easy to kill. However, none of his abilities require him to get close to the opponent, so he can always keep a safe distance from them. View Yorn’s stats and abilities here and learn how to play him here. You want to keep your distance from enemies to maintain your advantages. The fights basically over if someone gets up next to you. In the early game, other classes don’t stand a chance against marksman heroes in skirmishes and will be disadvantaged while laning. If the opponent in the lane is also a marksman, however, there isn’t much you can do. Don’t push too far in the lane since enemy junglers are always looking for prey. Any minions surviving after the opposing minion wave has been defeated will push their way down the lane. This doesn’t mean that marksman heroes have to follow them, however. Following too far down the lane can lead to getting ambushed by the enemy jungler. When the minions are pushing, marksmen should go to other lanes to help teammates or kill monsters such as the Seagle near the top and bottom lanes. There will always be some free time when minions are pushing, so make good use of it. Once towers start to fall, heroes will move from their lanes and start to be missing from the map. Assassins usually have powerful items that can easily kill marksman heroes mid game, so it is best not to wander around alone unless enemies are visible on the map and are far away from your position. 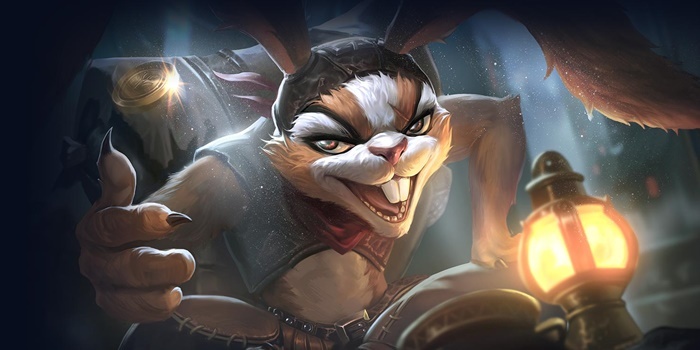 During mid game, there’re four main things marksmen should do: killing monsters in the jungle, attacking the Abyssal Dragon with the jungler for gold and experience, attacking towers, and looking for opponents wandering around to kill with a teammate. Marksmen can easily handle these tasks with their high firepower, but until you get used to the game it is best to stick near your teammates. Marksman heroes have a very important role in team fights: dealing as much damage as possible to the enemies. To do that, marksman heroes should stay alive at all costs. A team without a marksman has a rather low chance of winning team fights. 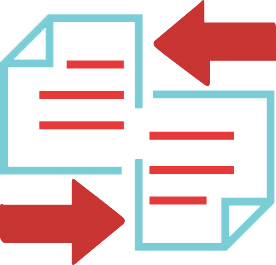 Teammates, especially tanks, should prioritize protecting their marksman as the marksman attacks the opponents from a safe distance. 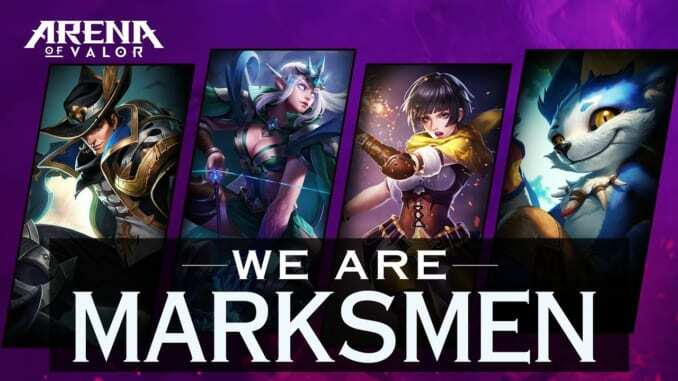 Marksman heroes have enough firepower to take out everyone on the opposing team; as long as they stay alive, winning a team fight isn’t difficult.